What stood out to you about Springfield? The extra mile everyone is willing to go for each other. What was your favorite Springfield event? What does Springfield mean to you? 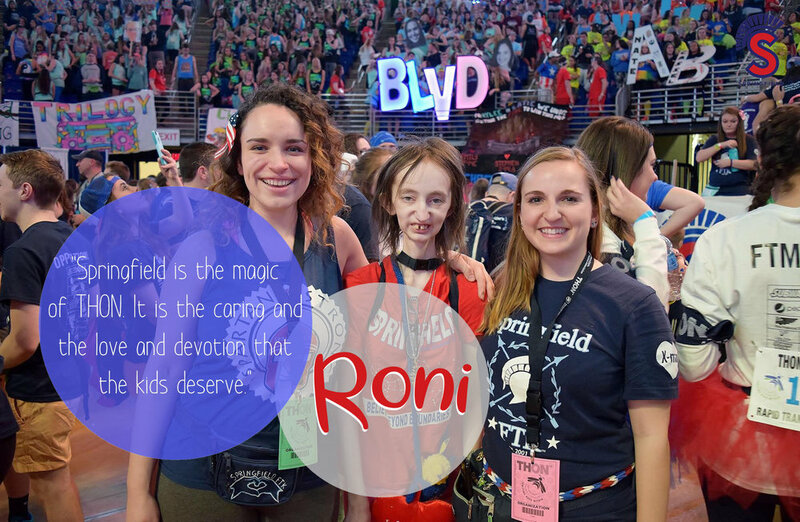 Springfield is the magic of THON. It is the caring and the love and devotion that the kids deserve.